Light. 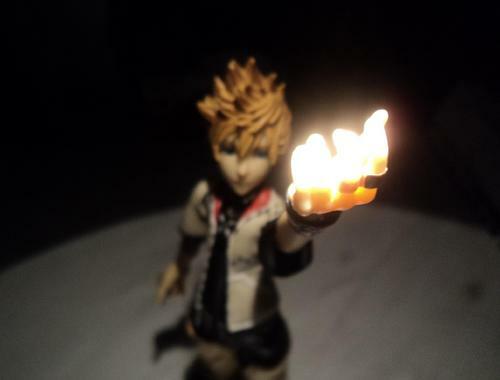 Roxas holding the Light within him, offering it to anyone who is in trouble.. HD Wallpaper and background images in the Kingdom Hearts club tagged: kingdom hearts kh kh2 kh1 kingdom sora roxas roxas1314. This Kingdom Hearts photo contains bougie, cône, cire lumière, cire, lumière, bougies, and cire légère.